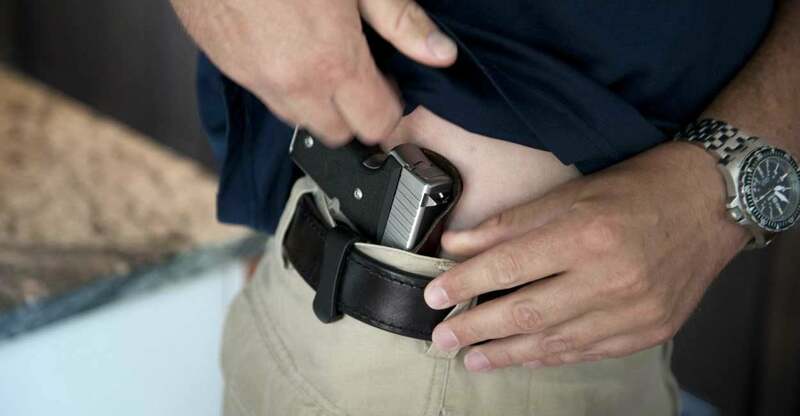 The number of concealed-carry permit holders has skyrocketed over the last four years, noticeably in key battleground states and among women, according to a new report. Two swing states have the highest number of permit holders in the country, with 1.58 million in Florida and 1.2 million in Pennsylvania. Meanwhile, 549,000 have permits in Ohio, another 556,136 in Michigan, and 530,092 in North Carolina. Indiana has issued 728,976 permits. These are all states that President Barack Obama—who supports gun control—carried at least once in his presidential election campaigns. “In eight states where we have data by gender, since 2012 the number of permits has increased by 161 percent for women and by 85 percent for men,” says the Crime Prevention Research Center.